Hi guys. I have some exciting news for you all today... it's time for another giveaway! March has been all about the giveaways, but this one is unlike any other I've had so far. 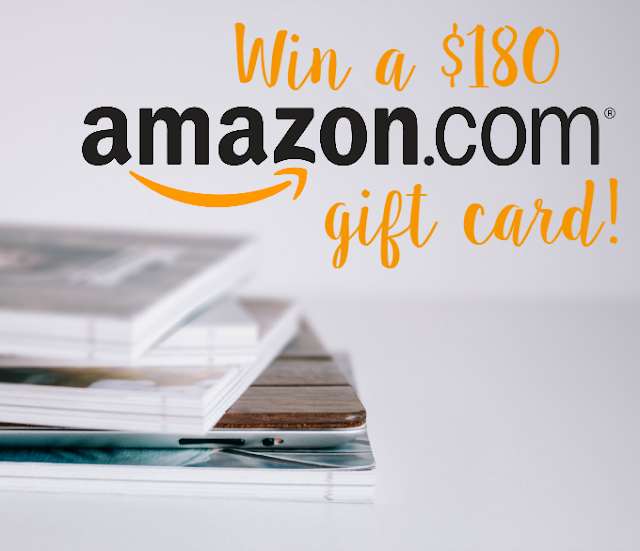 I've teamed up with some wonderful ladies to bring you a chance to win a $180 Amazon gift card! I love buying a lot of nail art supplies and it's honestly where my husband does most of his shopping for me. Everything from tools, to stamping plates, to hard to find polishes (Color Club Holos anyone?!?!) Amazon is a great place to shop! With spring just around the corner, we could all use a little extra money for our goodies. Instead of dishing out all of your own hard-earned money, the people of The Blogging Elite Facebook group are giving you the opportunity to win a $180 Amazon.com gift card, and I think we all already know that Amazon pretty much has everything we could possibly want. 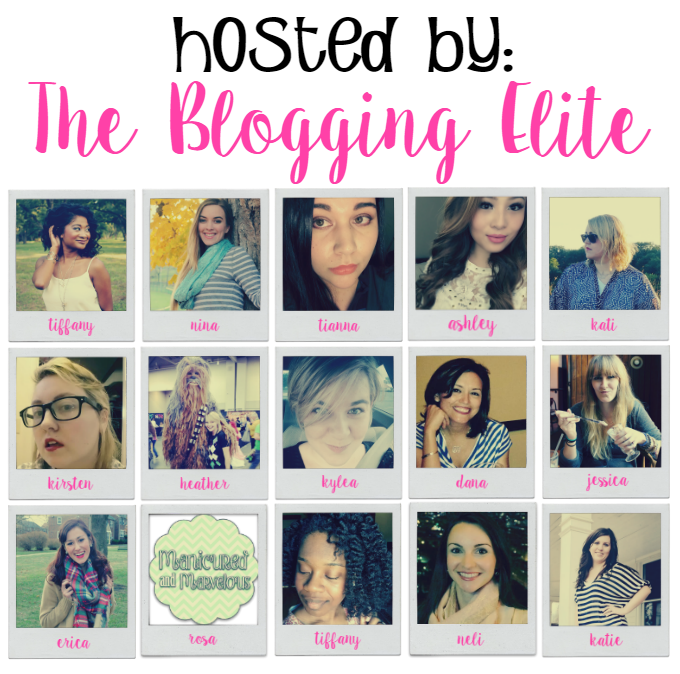 Enter the giveaway using the Rafflecopter below, and don't forget to visit the awesome bloggers from The Blogging Elite! The giveaway is open through the end of March, so don't miss out! I would put it towards an iPad. That's a great choice! I didn't even think of that. I would be purchasing a computer so that I can do the TAOND Online Nail school and hopefully pursue my nail tech licensing. That sounds like a very wise invest! Good luck! I'd get a little bit of nail polish (I have way too much as it is) and the rest I would probably put toward new work clothes. I have maybe over a thousand and still don't think it's too much lol. Good luck! I would put this toward a Roku streaming device. :-) Thank you. Oh that's a good idea! I have been wanting to try that out! No problem and good luck! I would get the Fujifilm Instax Share Smartphone Printer. 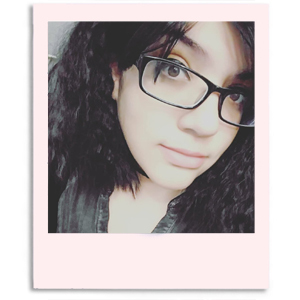 It prints Polaroids from pictures on your phone! How cool is that? I would probably use it on polish and nail supplies. Maybe I'd look at camera lenses and tripods as well. i would buy my boyfriend a birthday present because his birthday is soon!!! I'd buy a new bicycle. I would buy gifts for my granchildren. I would buy some summer clothes for my kids. I would buy a steam cleaner. My carpets are terrible and could really use a good scrubbing. Thank you!! Such an awesome giveaway. If won, i would like to buy lots of polishes and nail art tools. Pelleriniproclaims twitter link is broken. Can not follow. I would put it towards new shoes for summer for the family! I will be moving soon so would use this to get things for the new home and some new beds for my cats. I would pay for my Amazon Prime subscription then with the rest I would save it up for some "must have" item that is on one of their lightening deals! I shop on Amazon a lot. I would be buying books, clothes and some vitamins. Thanks! I would buy me a comfortable pillow to sleep on. I would buy college supplies for my daughter. I would put it towards a camera my daughter is saving up for. I would get my daughters the Frozen sheets and blankets they've been wanting for their new bunk bed. I would buy my sister a birthday present. I would love to put this toward an Xbox one for my husband!